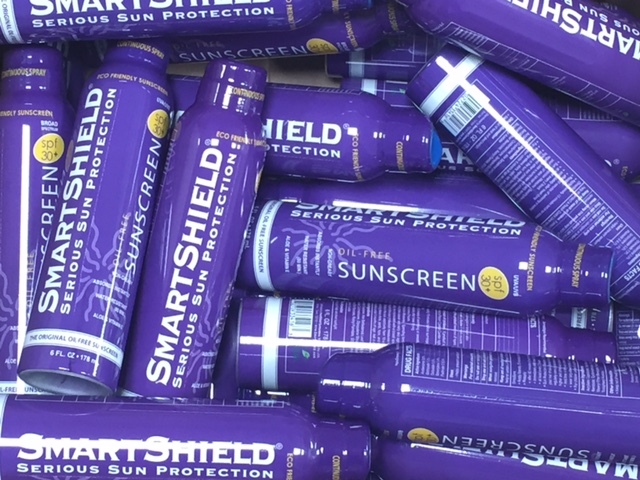 We at SmartShield Sunscreens are committed to respecting your online privacy and recognize your need for appropriate protection and management of any personally identifiable information ("Personal Information") you share with us. Personal Information means any information that may be used to identify an individual, including, but not limited to, a first and last name, a home or other physical address and an email address or other contact information, whether at work or at home. In general, you can visit SmartShield Sunscreens' web pages without telling us who you are or revealing any Personal Information about yourself. If you choose to provide us with your Personal Information on the Web, we may transfer that Information within SmartShield Sunscreens. Where SmartShield Sunscreens collects Personal Information on the web, we intend to post a purpose statement that explains why Personal Information will be collected and whether we plan to share such Personal Information outside of SmartShield Sunscreens or those working on SmartShield Sunscreens' behalf. SmartShield does not intend to transfer Personal Information without your consent to third parties who are not bound to act on SmartShield Sunscreens' behalf unless such transfer is legally required. You may choose whether or not to provide Personal Information to SmartShield Sunscreens. The notice we intend to provide where SmartShield Sunscreens collects Personal Information on the Web should help you to make this choice. If you choose not to provide the Personal Information we request, you can still visit SmartShield Sunscreen's Web site, but you may be unable to access certain options, offers, and services that involve our interaction with you. 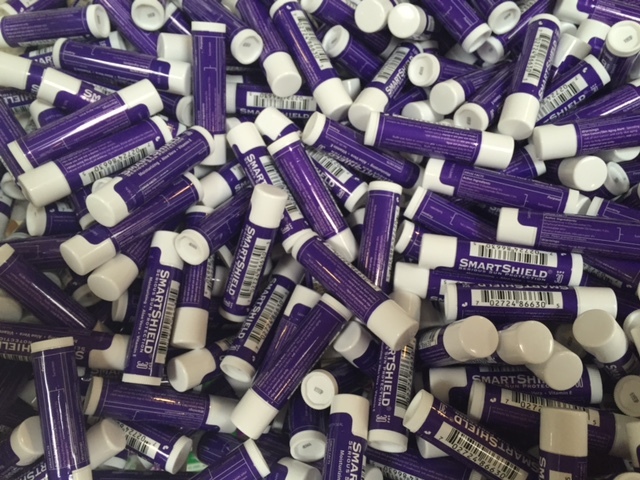 If you chose to have a relationship with SmartShield Sunscreens, such as a contractual or other business relationship or partnership, we will naturally continue to contact you in connection with that business relationship. Wherever your Personal Information may be held within SmartShield Sunscreens or on its behalf, we to take reasonable and appropriate steps to protect the Personal Information that you share with us from unauthorized access or disclosure. SmartShield.com is not structured to attract children. Accordingly, we do not intend to collect Personal Information from anyone we know to be under 13 years of age. We are committed to privacy and, through our membership in the Online Privacy Alliance, are actively involved in and support current industry initiatives to preserve individual privacy rights on the Internet. Protecting your privacy online is an evolving area, and Smartshield Sunscreens' Web site is constantly evolving to meet these demands.